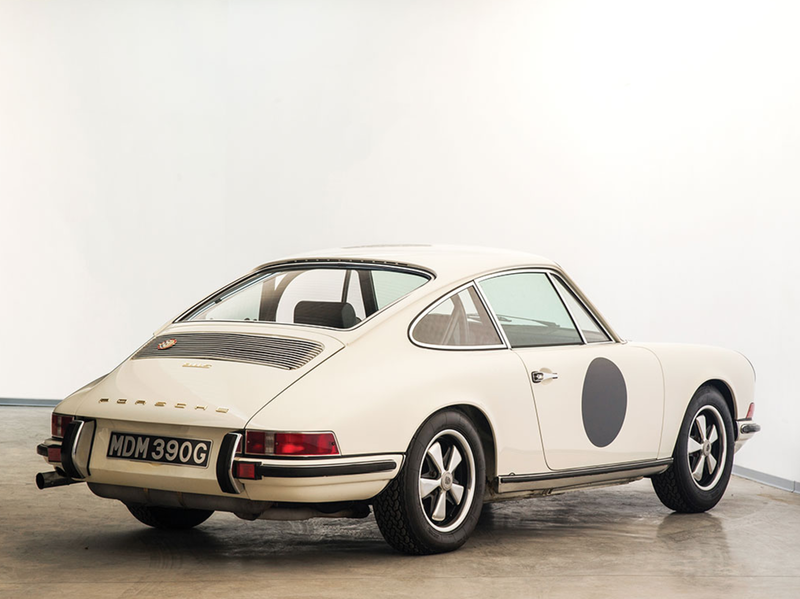 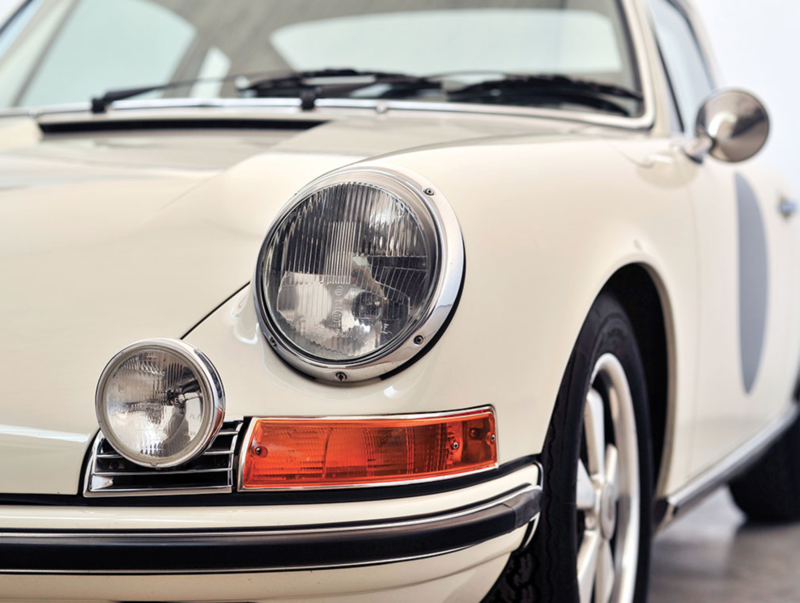 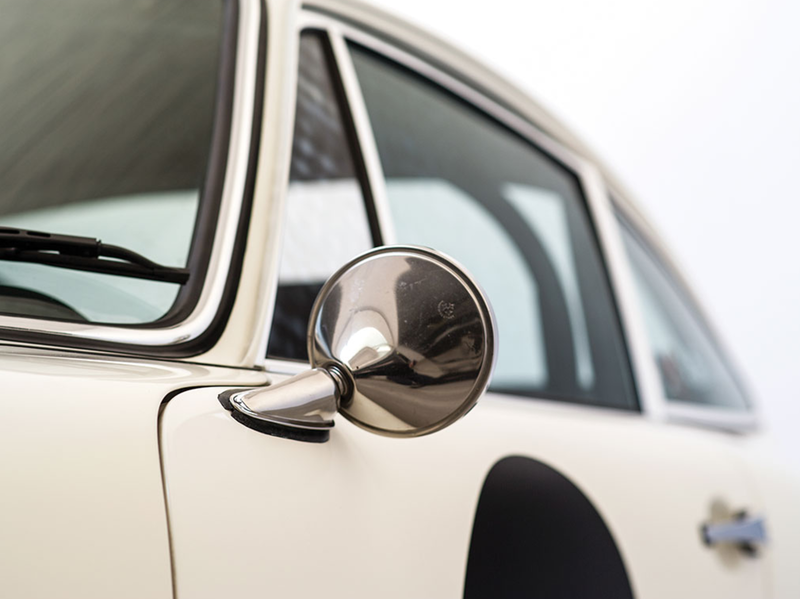 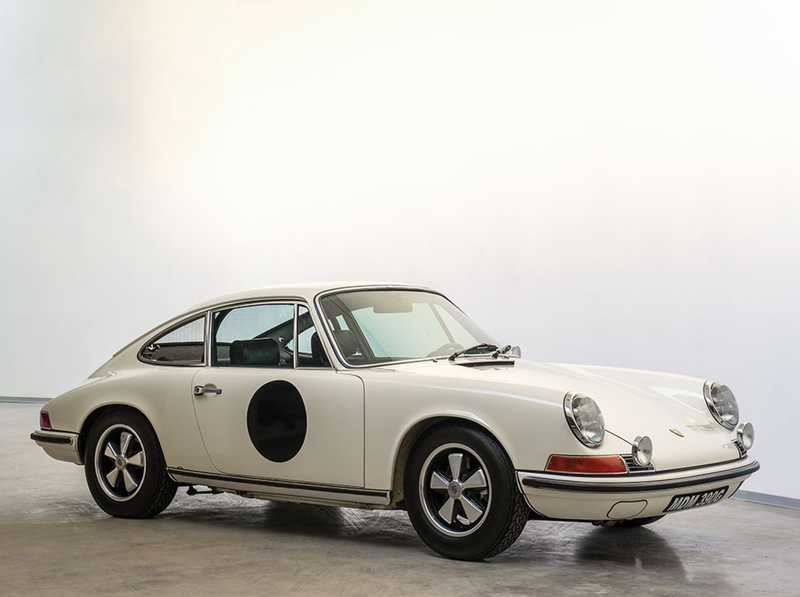 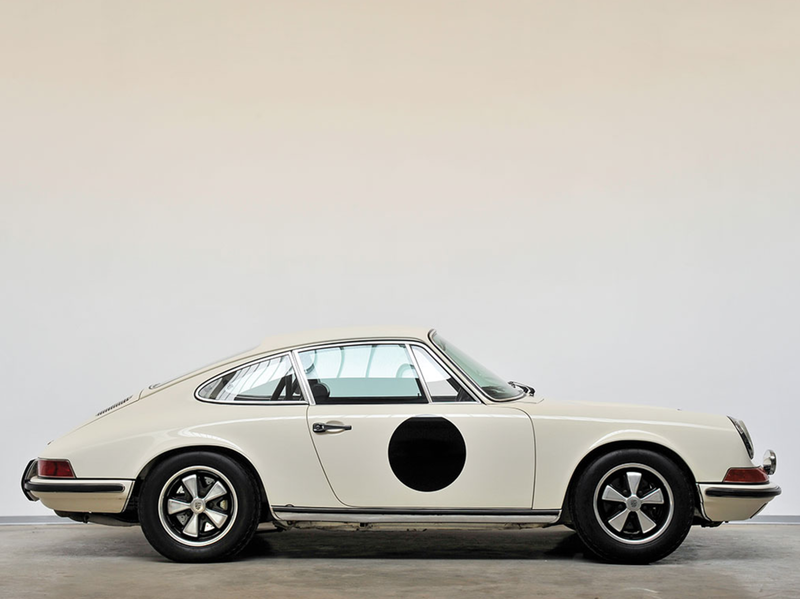 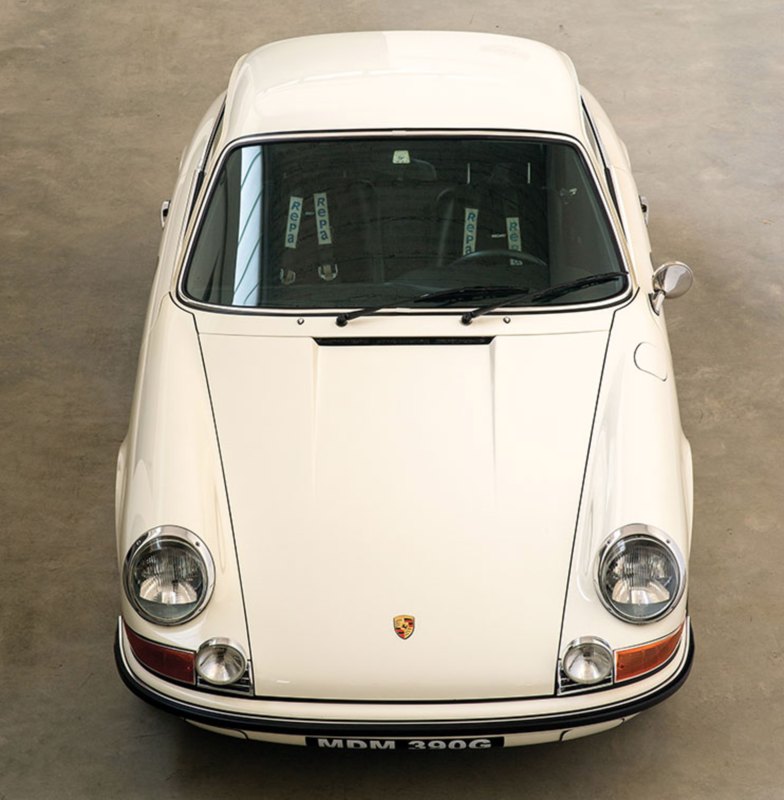 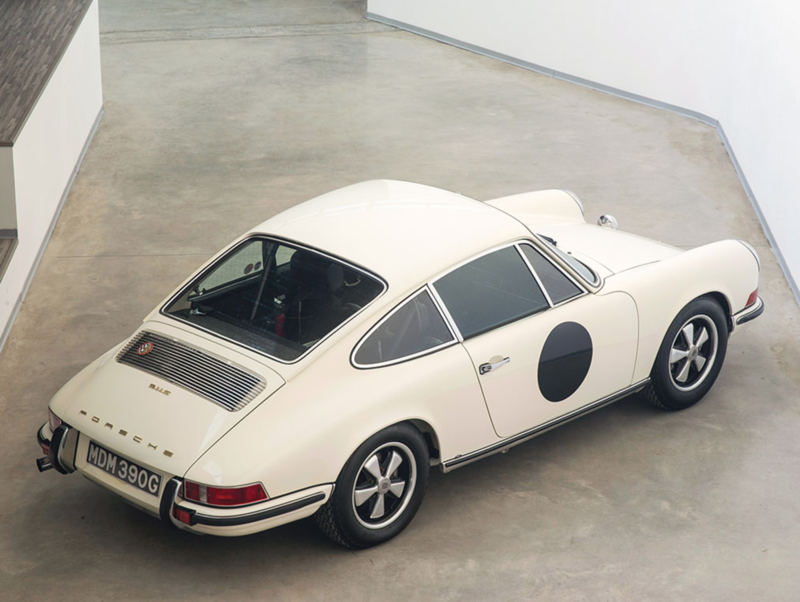 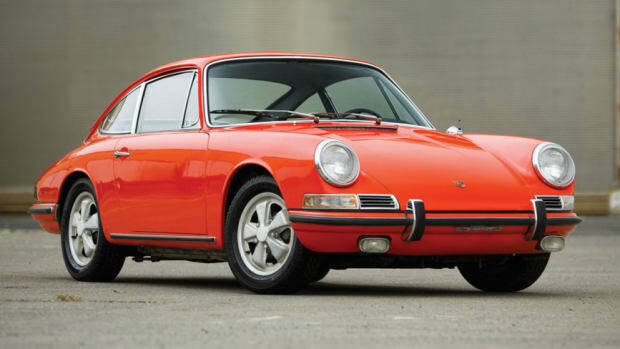 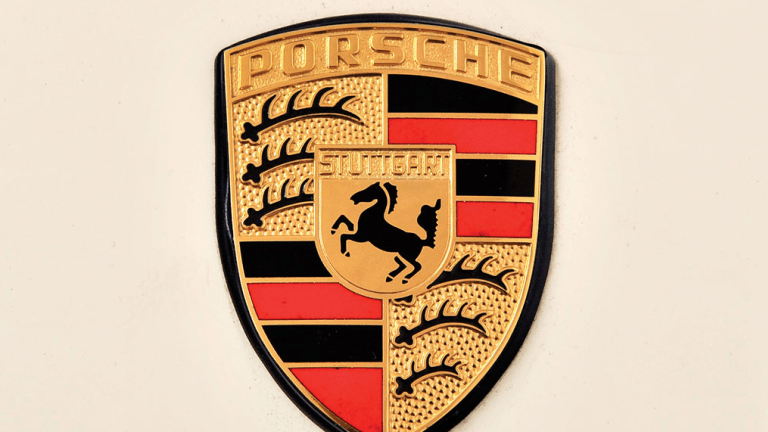 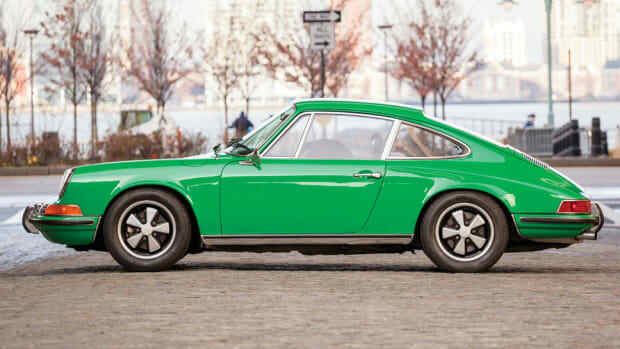 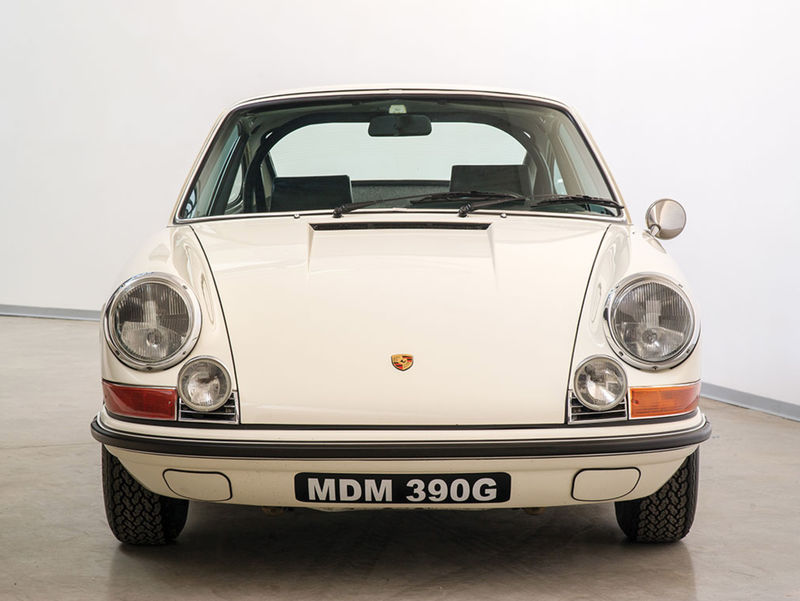 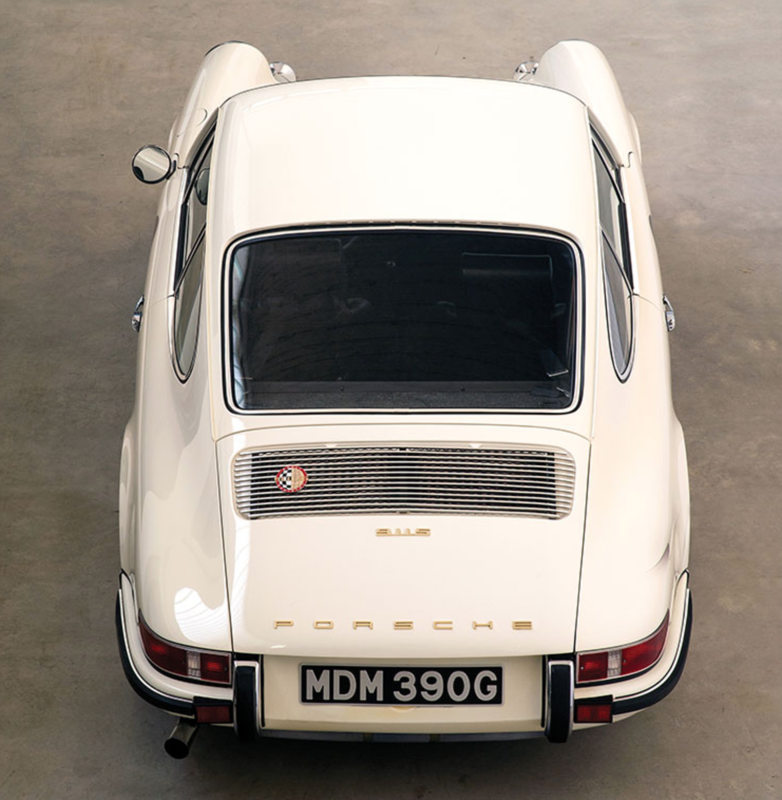 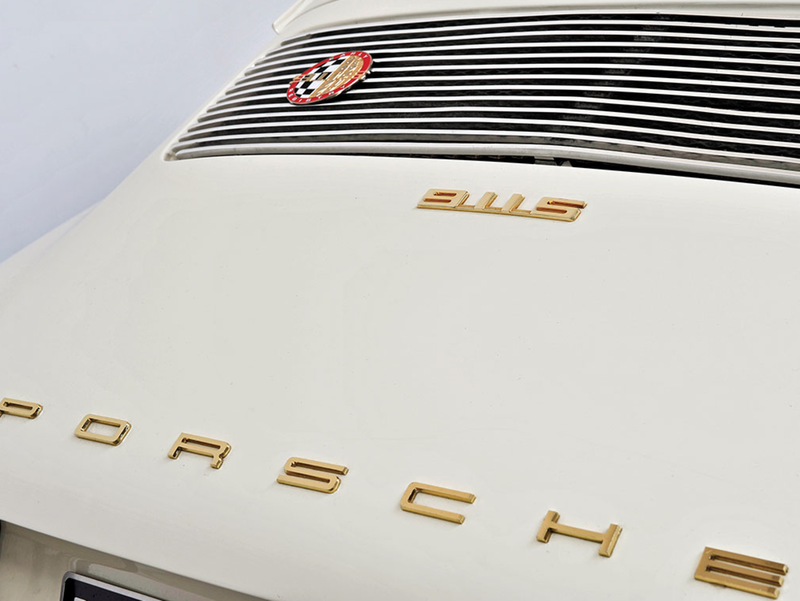 We have featured dozens of various Porsche rides on this site, but this particular 1969 Porsche 911 S 2.2 Coupé might be in the top five. 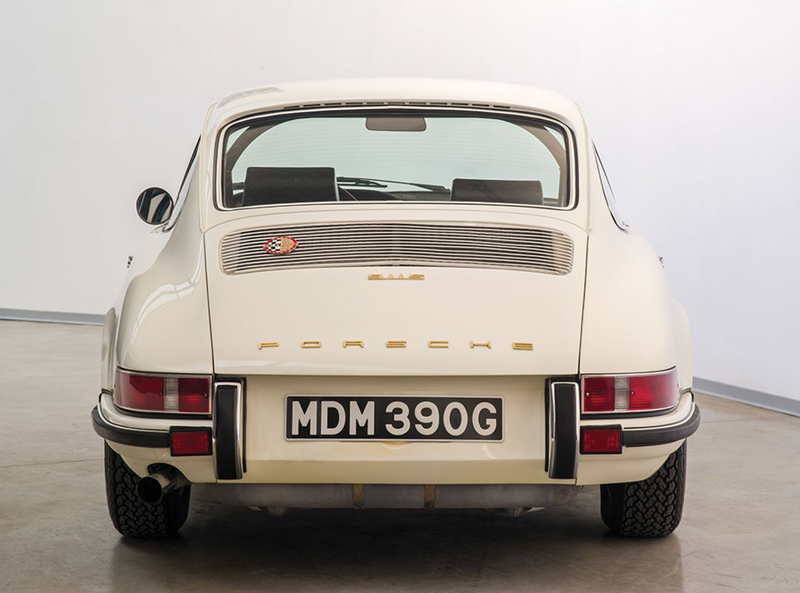 In a creamy light ivory complete with a “Best Porsche In Show” award at the Autobello event in Madrid in 2014, this looker is pretty much the ultimate whip. 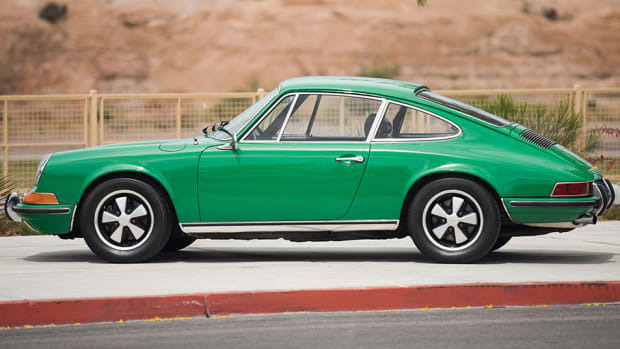 Up for auction soon, we're already jealous of the gentleman who takes this thing home.